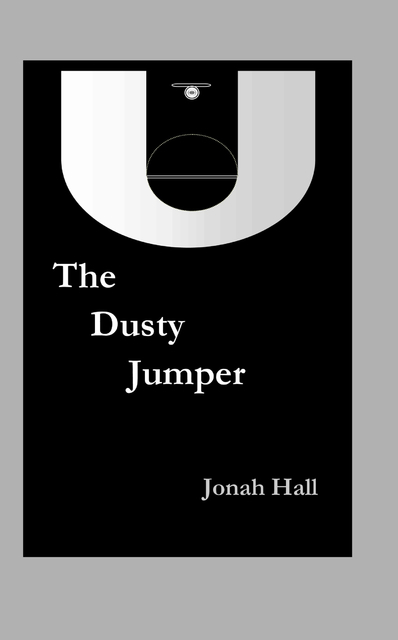 This book is a collection of personal essays and reflections on the game of basketball, fandom, and identity. From childhood memories of growing up with the Boston Celtics, to playing the sport as a means of coping with adolescence, this is about basketball as a means of connection. Whether playing, watching, reading and writing about the NBA, or absorbing the intensity of being in the arena, the game has me firmly in its grasp. This book is my way of appreciating basketball and fandom. I am a teacher, writer, husband, (new) father, and hoops junkie. Writing evens me out, and keeps me from getting stuck inside my head. I've loved writing since I was about twelve, and basketball since I was about eight. I often combine the two, which resulted in this basketball-themed memoir. I grew up around Boston, which means the Celtics are in my blood. I've lived in the Bay Area since 2003, which means I've seen the Warriors rise from close-up. Most of the writing in this collection comes from 2008-2015, though there are a few essays that were added in the last year. https://medium.com/@darkoindex As Patricia Hampl states, "I write in order to find out what I know." As Shel Silverstein states, "Draw a crazy picture / Write a nutty poem / Sing a mumble-gumble song / Whistle through your comb."